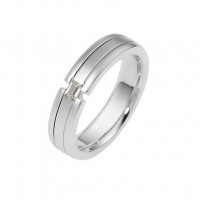 When one thinks of diamonds, it’s not just the beauty and sparkle that comes to mind, but also the strength and clarity of these beautiful gems. All of those characteristics have made diamonds synonymous with wedding rings, but one mustn’t forget about the diamond’s rarity. Its rarity is what makes it valuable and precious. 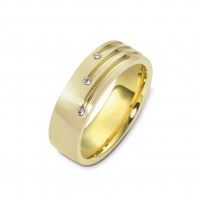 Your marriage bond is cut from the same cloth. 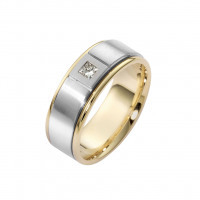 Your spouse is valuable and precious beyond measure. 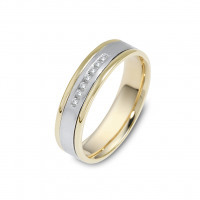 Each time you look down at your wedding band, you will be reminded of the treasure your marriage holds. 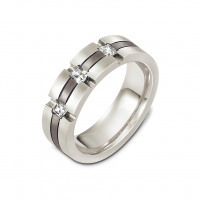 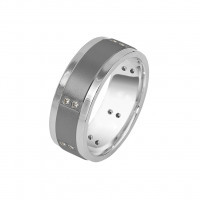 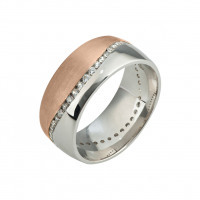 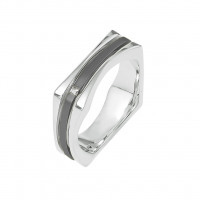 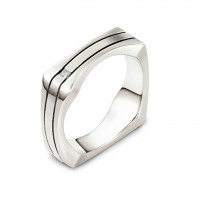 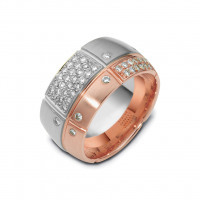 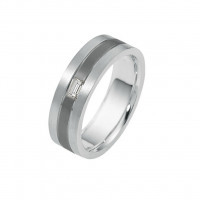 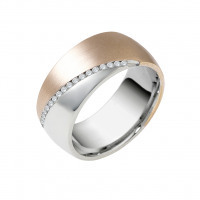 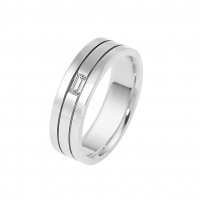 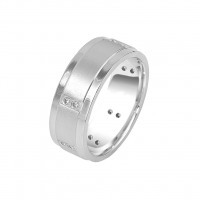 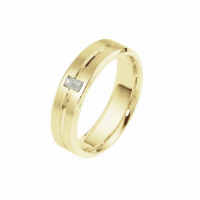 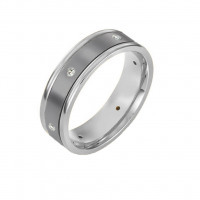 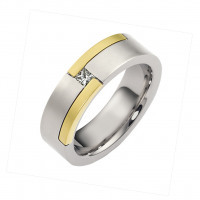 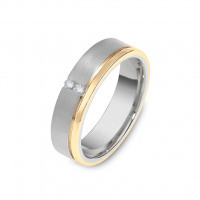 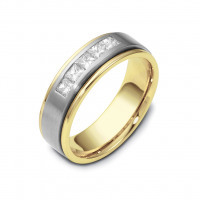 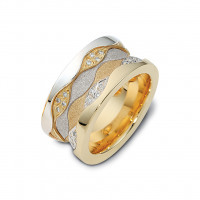 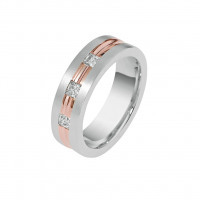 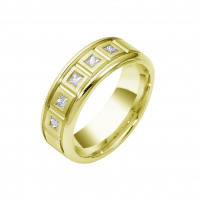 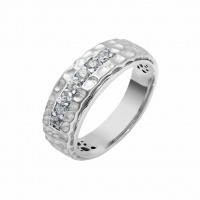 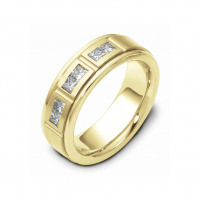 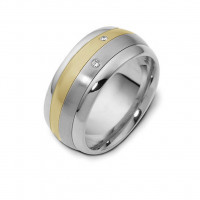 Timeless Wedding Bands offers many men’s diamond wedding rings. From a sleek white gold band with one statement diamond to men’s two-tone diamond wedding bands, you’ll find just the right ring to represent your commitment to your marriage.